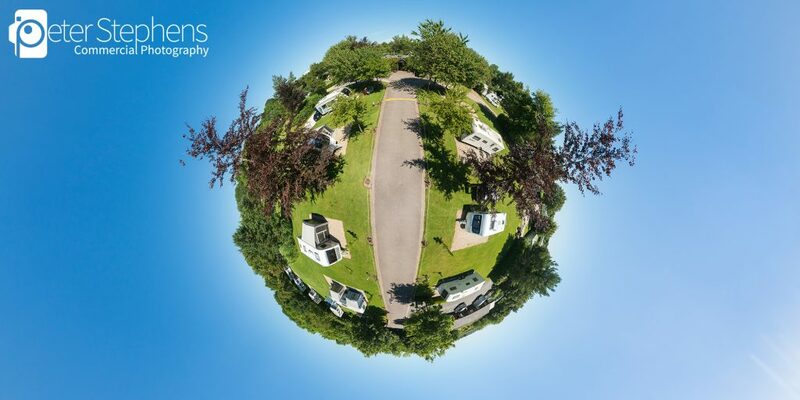 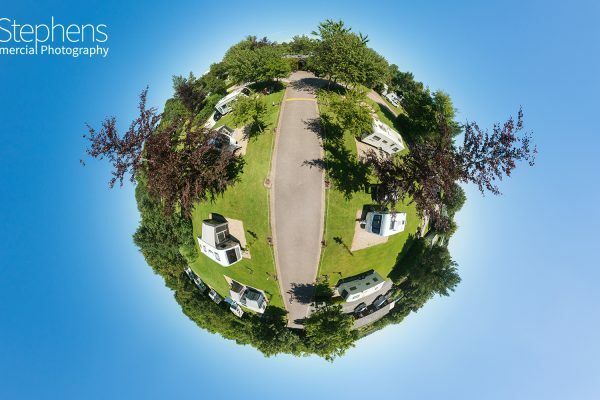 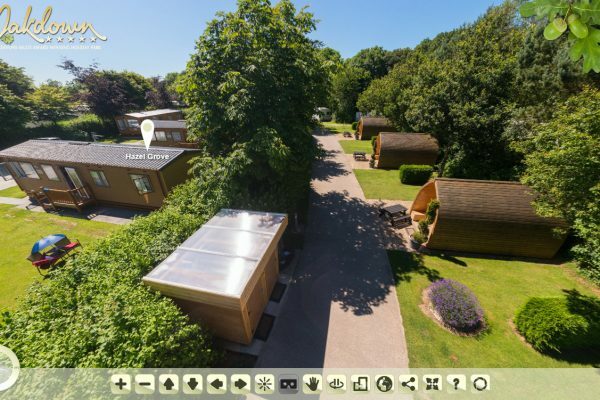 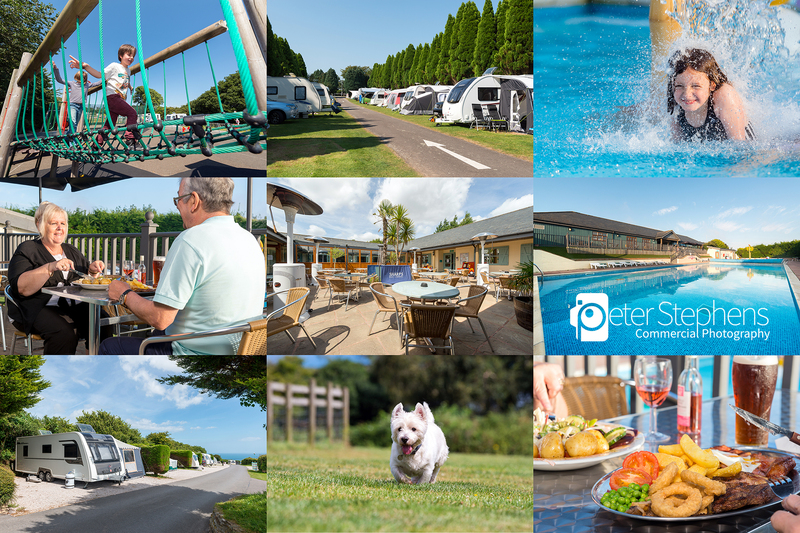 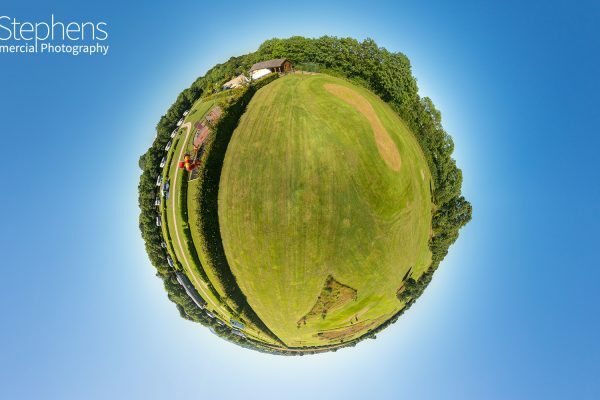 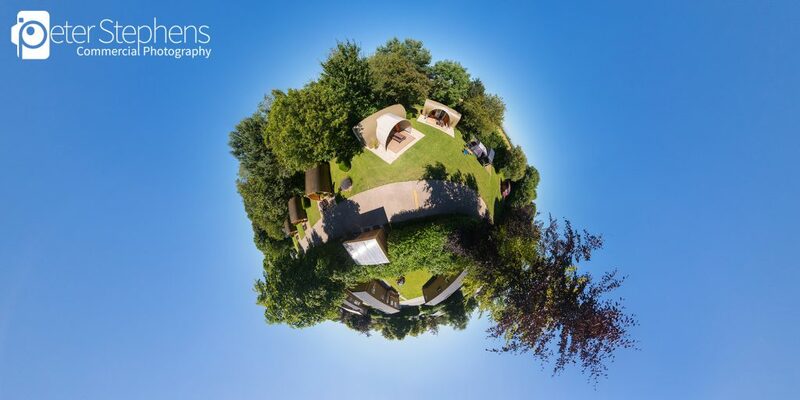 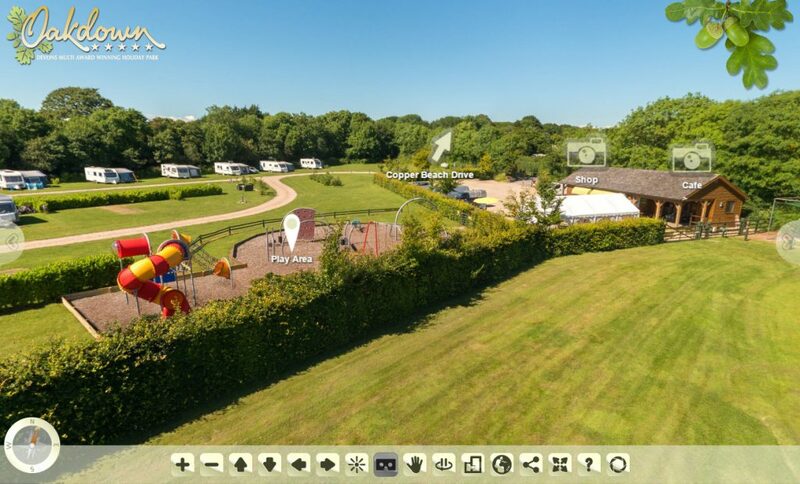 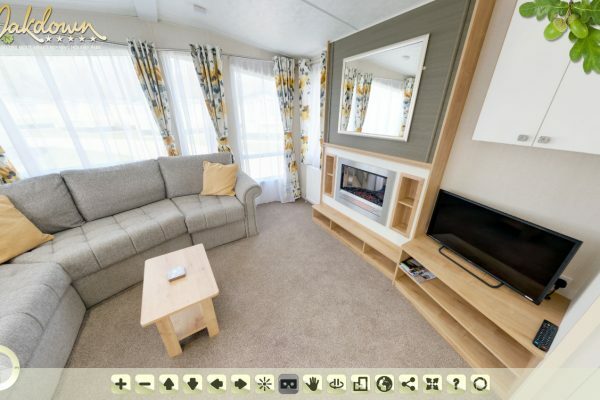 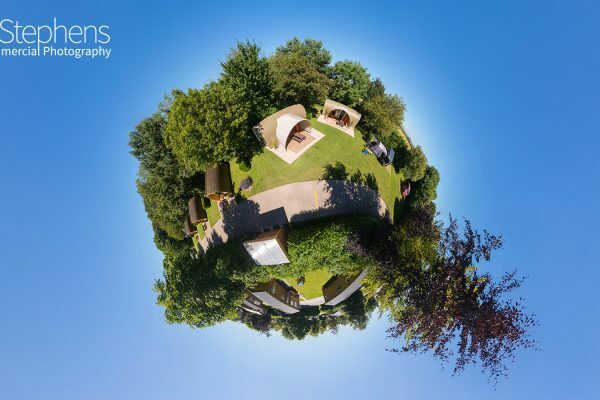 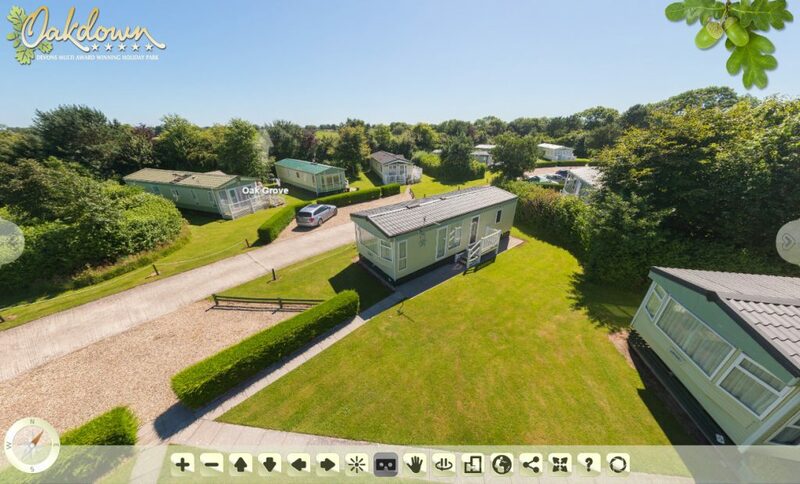 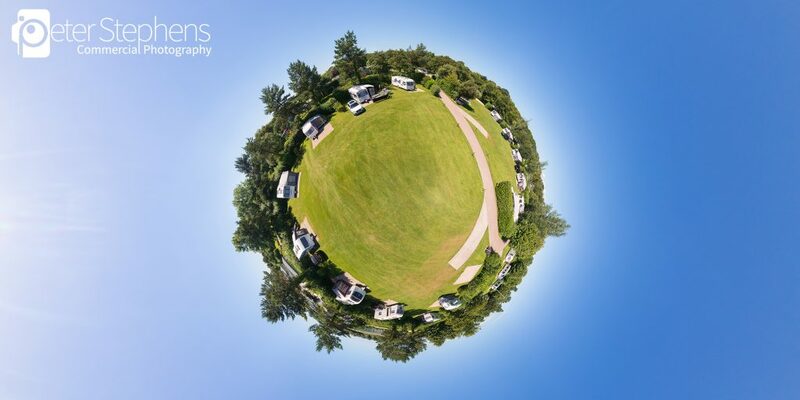 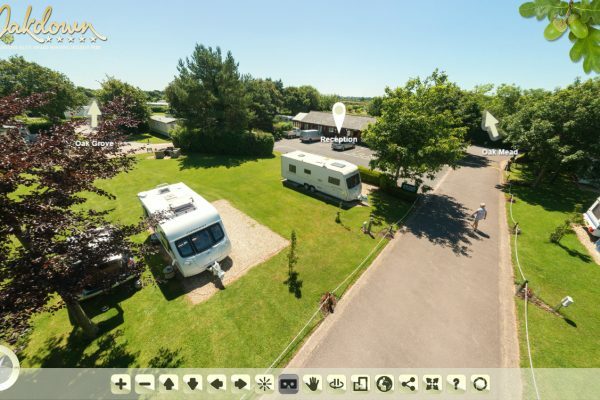 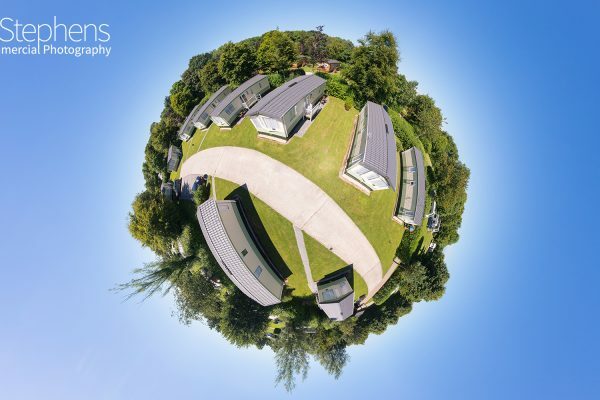 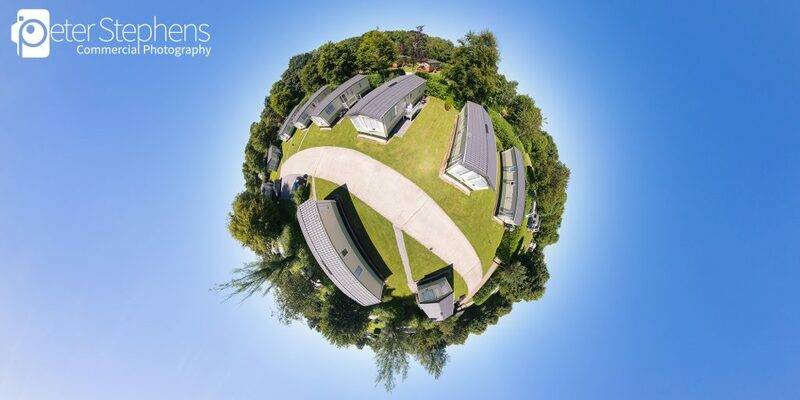 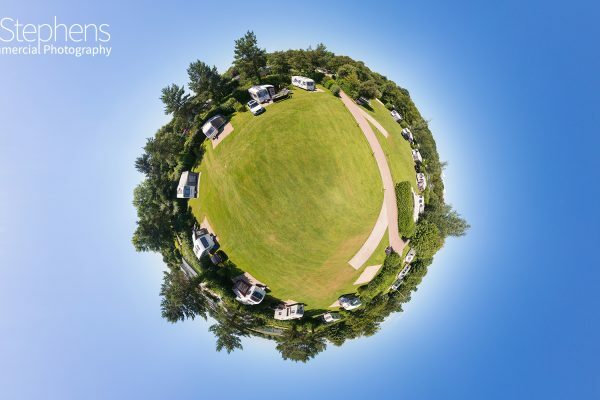 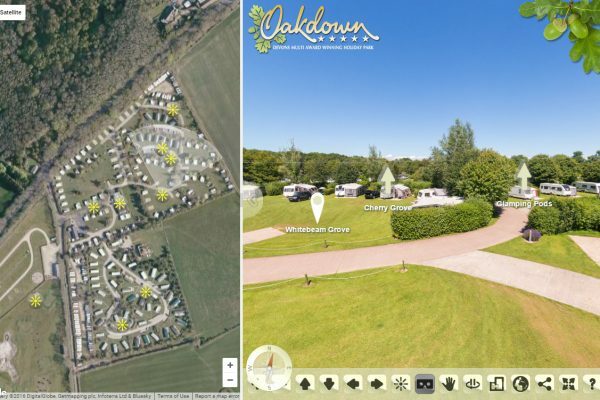 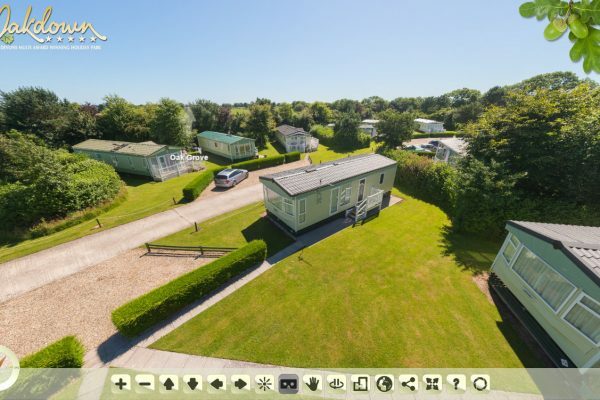 We are pleased to publish this new Virtual Tour of Oakdown Holiday Park nr Sidmouth in Devon. 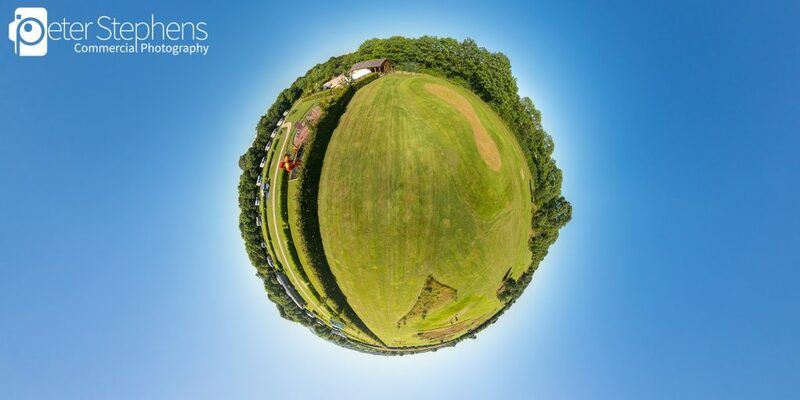 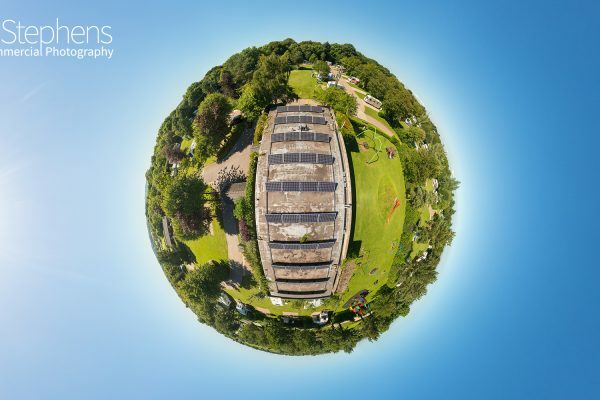 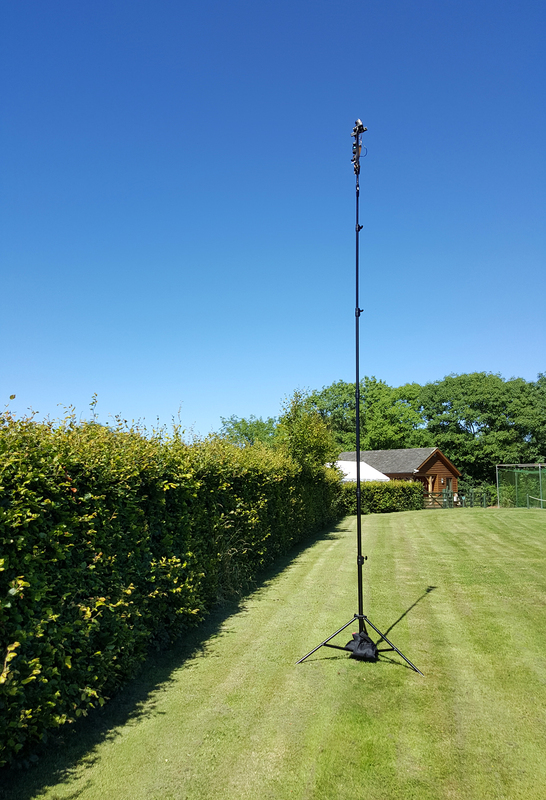 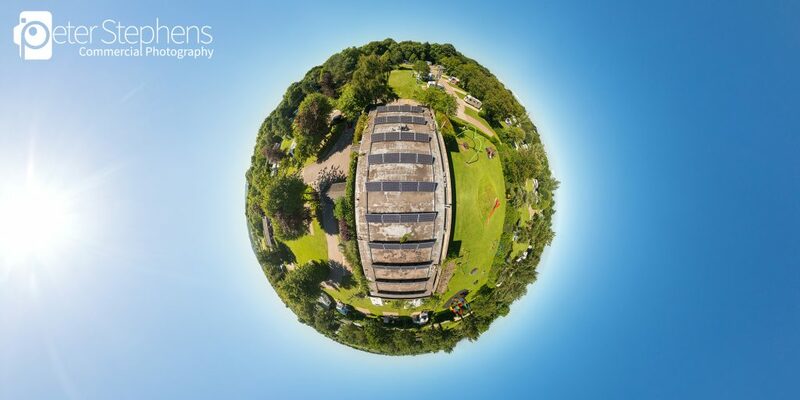 The Virtual Tour is mostly photographed from over 7m high on our pole which provides superb views from each of the 360vr scenes. 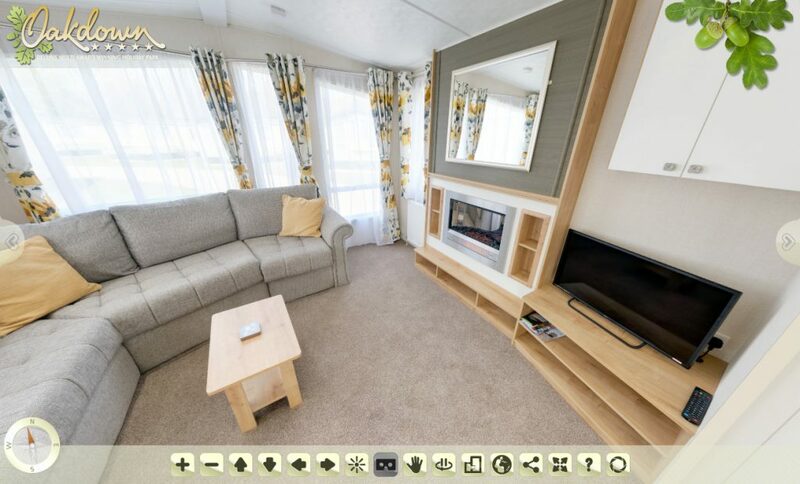 The tour also incorporates a tour we produced earlier in the year inside one of Oakdown’s Cherry Grove Holiday Caravans. 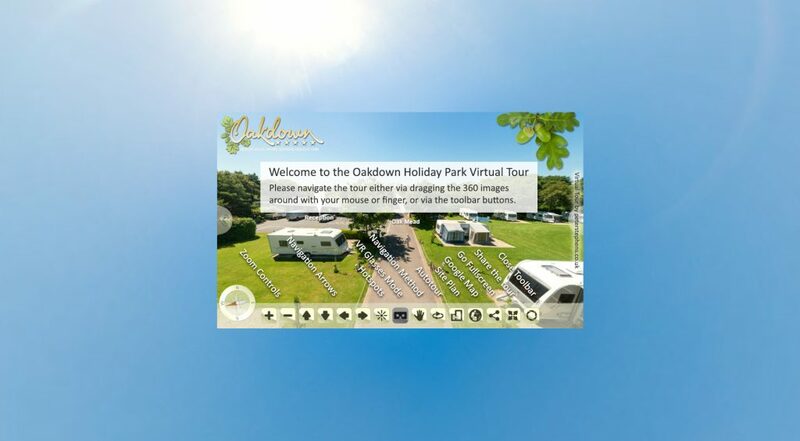 The Virtual Tour starts near the main entrance to the park on Copper Beach Drive. 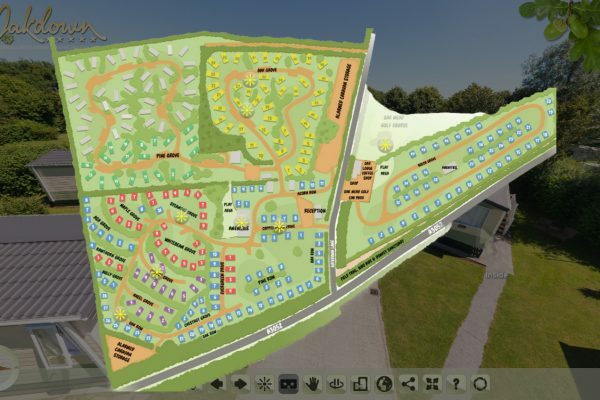 This scene features the reception building of the park, and has hotspot links to other areas close by including the golf course. 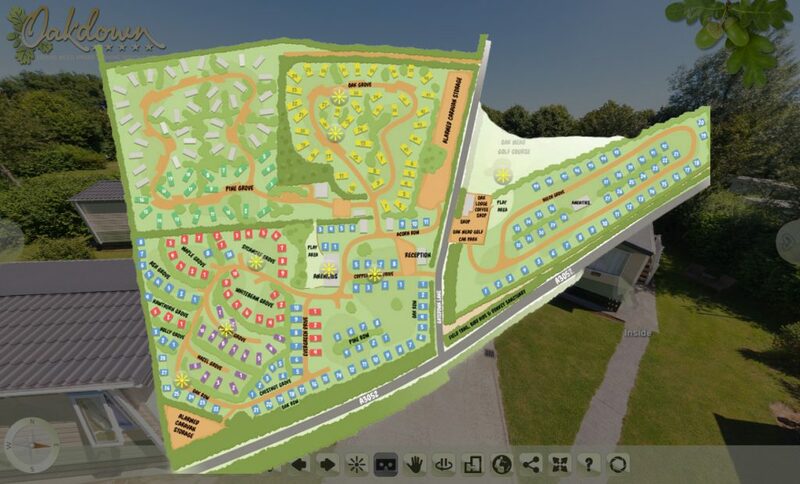 Unfortunately there was building going on in one of the play park areas so quite a lot of photoshop work had to be done to make it look right for the Virtual Tour. 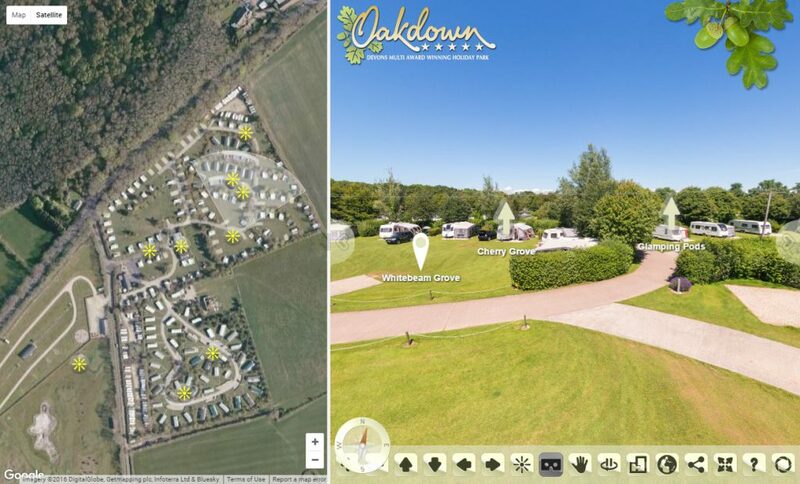 We have incorporated Google Maps and a Site Plan into the tour, both have hotspots linking to each of the scenes. 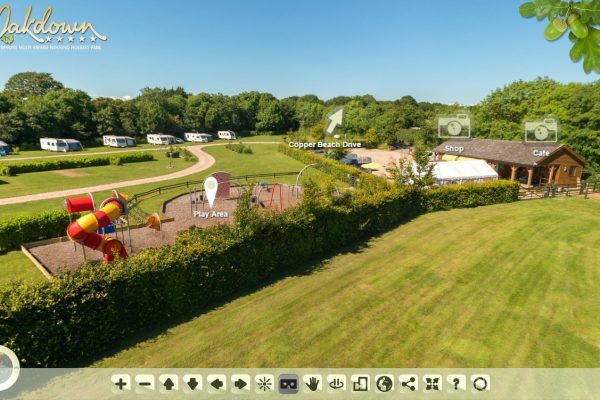 A compass is included to show the direction you are looking at. 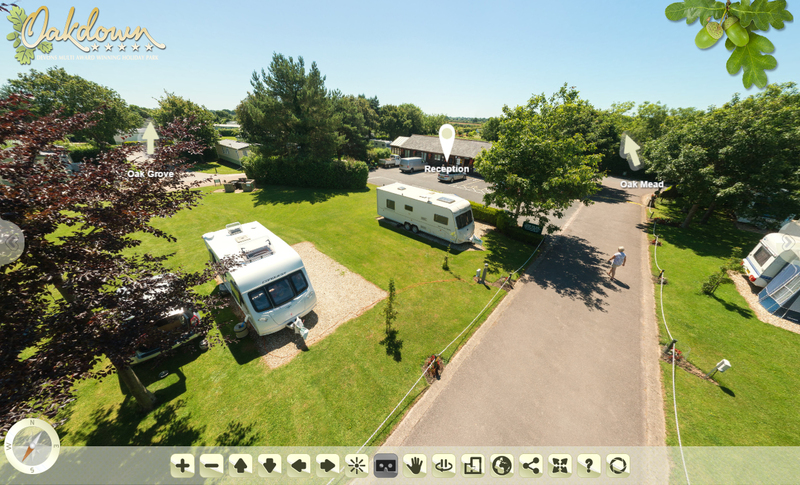 As with many of our new Virtual Tours, this one is VR Glasses ready. 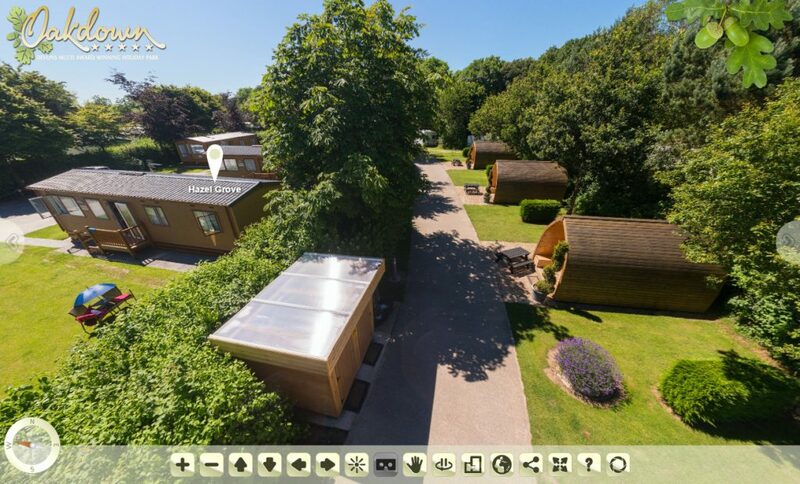 The tour was enjoyable to produce, and we are sure it will work really well for the holiday park.